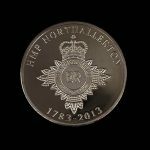 With many years’ experience in the design and production of commemorative coins & UK medals, we have hundreds of success stories to share. 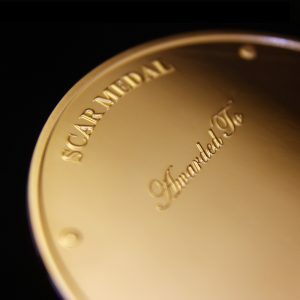 These case studies demonstrate how we work with each of our customers to produce a design that’s right for them, and how our distinctive custom-made products have helped people celebrate important events, reward exceptional achievements and commemorate special occasions. 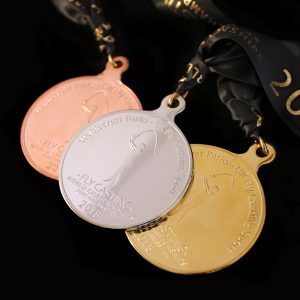 Medals to celebrate prominent events, anniversaries or individual achievements. 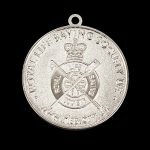 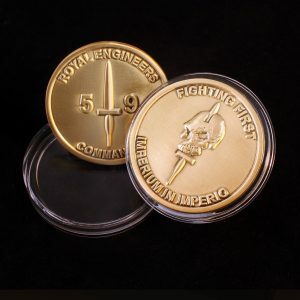 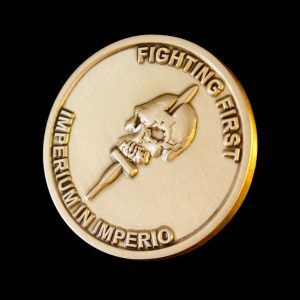 We have experience of producing innovative, high-quality medals and coins with clean, modern designs that also encompass regimental tradition. 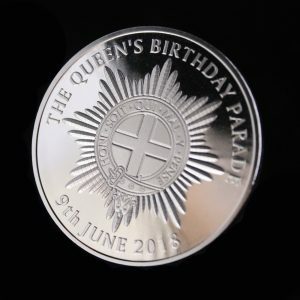 We have helped people commemorate all manner of events, from weddings and new babies to anniversary and retirement celebrations. 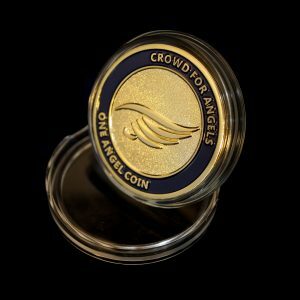 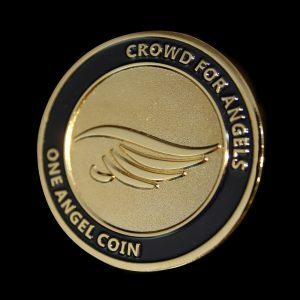 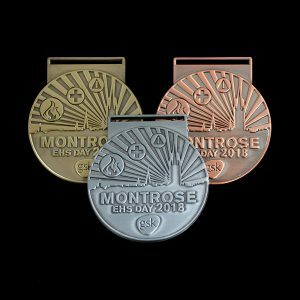 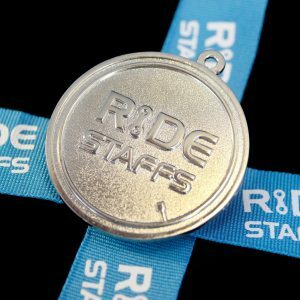 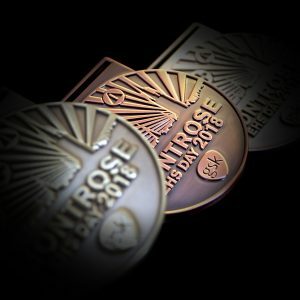 Custom medals and commemorative coins are ideal for celebrating participation in charity events, providing a lasting reminder of involvement in a worthy cause. 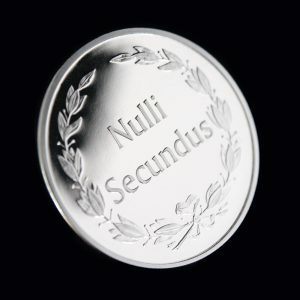 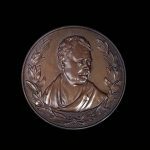 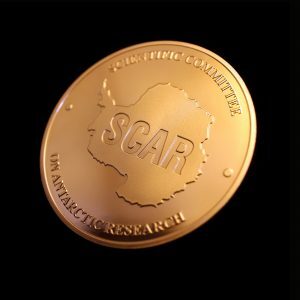 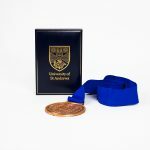 At all levels of education, our bespoke or personalised medals and coins are ideal for recognising exceptional academic achievements and milestones. 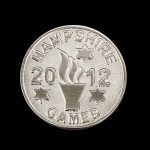 Medals, commemorative coins and other awards are an important part of celebrating sporting excellence, for individuals, teams and clubs alike. 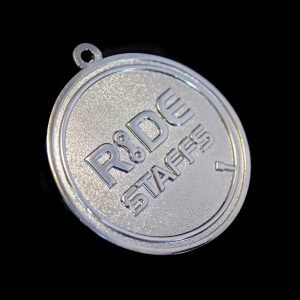 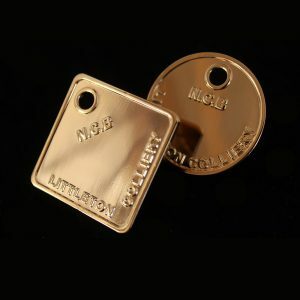 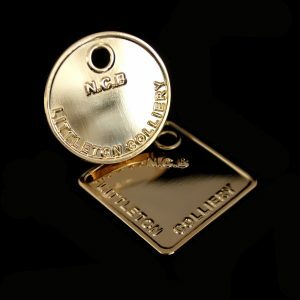 We have produced custom-made medals for sporting events at all levels.